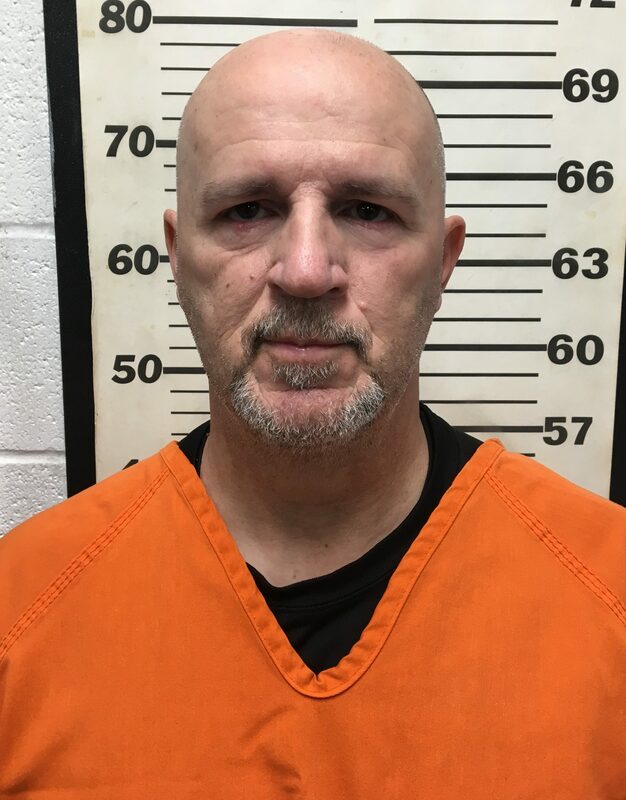 NASHVILLE – Special Agents from the Tennessee Bureau of Investigation have obtained indictments for a now former deputy of the Hickman County Sheriff’s Office who stands accused of assaulting an arrestee last year. On July 6, 2018, at the request of 21st District Attorney General Kim Helper, TBI Agents began investigating an incident, shortly after it occurred in a parking lot of an adult book store near the Bucksnort exit off of Interstate 40. During the course of the investigation, Agents developed information that Kenneth Dewayne Lynn (DOB 3/29/59) assaulted an individual during an effort to execute an arrest. Lynn resigned shortly after the incident. On Wednesday, the Hickman County Grand Jury returned indictments, charging the Hohenwald man with one count of Aggravated Assault and one count of Official Misconduct. Today, Agents arrested Lynn and booked him into the Hickman County Jail on $25,000 bond.